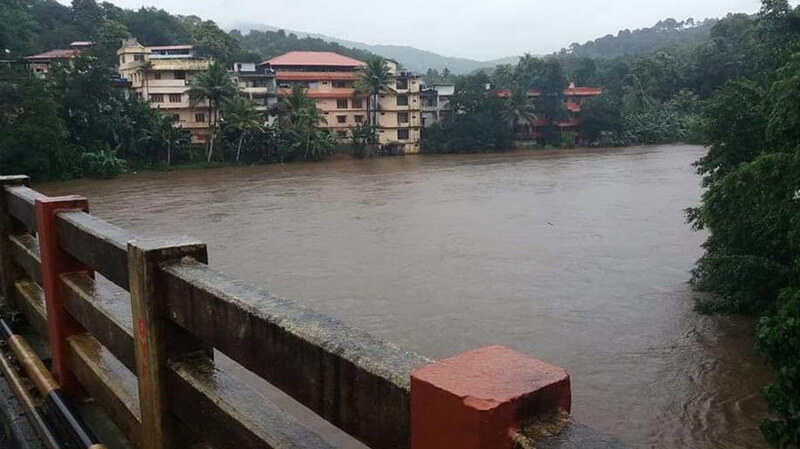 Kochi: The army will set up two environment friendly bridges across Pamba river in place of concrete bridges that were damaged in the floods. The bridges would be built before before September 15. This has signalled end of concrete construction on the bank’s of Pamba. One bridge would be a 12 metre Bailey bridge fit to carry light vehicles while the other one a foot over bridge. The army, Travancore Devaswom Board and police conducted inspection in Pamba in this connection. Devaswom Secretary K R Jyothilal was assigned to hold discussions with the army headquarters and Defence Secretary. Devaswom minister Kadakampally Surendran also held talks with Major Ashish Upadhayay in this regard. Army would also build temporary comfort stations in Pamba. The passage from KSRTC stand to Pamba would be made one way for pilgrims. It was also decided to make Nilackal base camp from where pilgrims would be taken to Pamba. Only KSRTC buses would be allowed up to Pamba while all other vehicles would be detained at Nilackal.